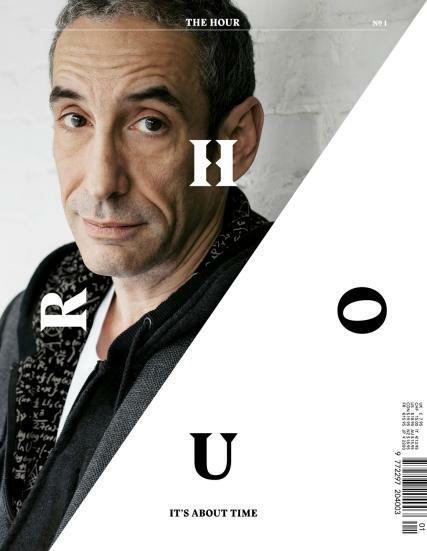 The Hour is a new international journal which reflects our fascination with watches, their creation, the people behind them and the people who wear them. But it also places them in the broader context by looking at the world at large and time’s play on it – on its culture and ideas, on its creatives and thinkers, on how we choose to spend our lives. As The Hour’s snappy strapline puts it: It’s About Time. Each issue will take an inquisitive, intelligent, sophisticated look at whatever strikes us as most arresting over the period in which it is lovingly pulled together. As The Hour’s snappy strapline puts it: It’s About Time. Each issue will take an inquisitive, intelligent, sophisticated look at whatever strikes us as most arresting over the period in which it is lovingly pulled together. Buy a single issue or subscribe with Unique Magazines and never miss an issue.